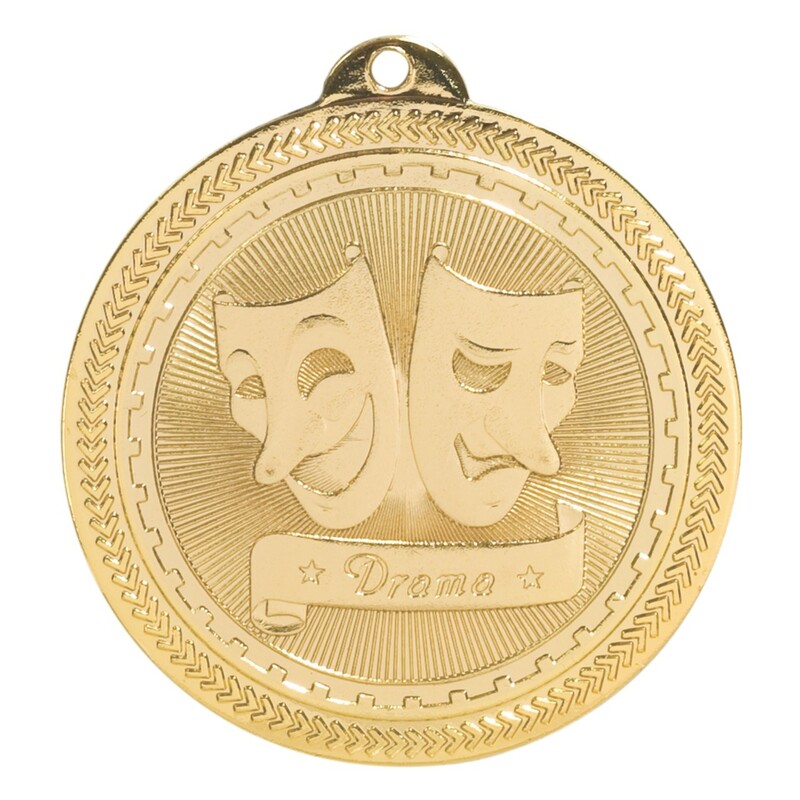 The BriteLazer Drama Medal is a great way to show your hard working and dedicated cast and crew that you appreciate everything they do! 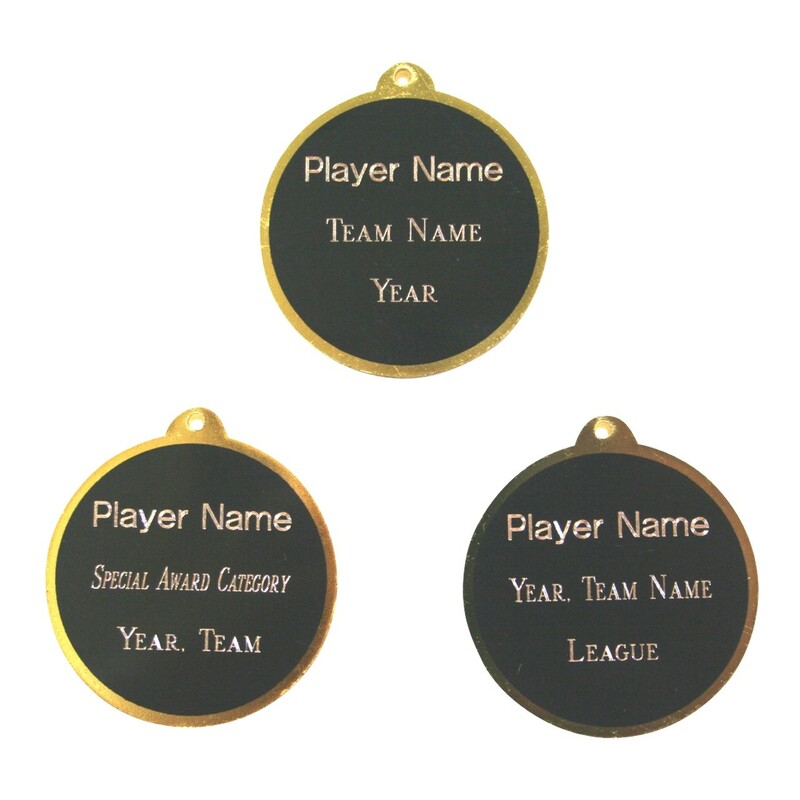 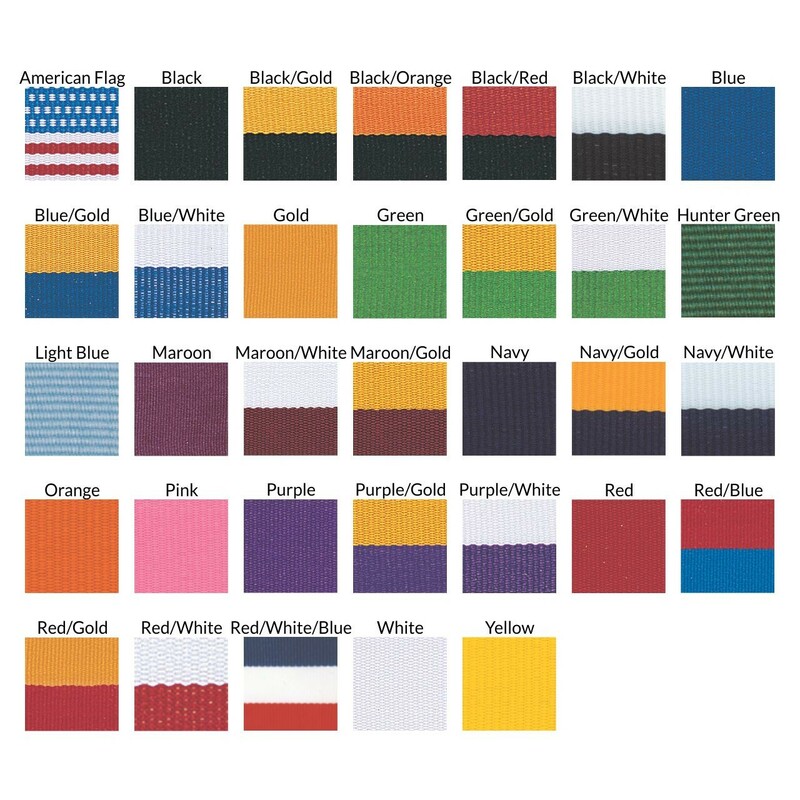 Complete with three lines of personalized engraving and your choice of neckdrape color this stunning medallion is sure to impress. Measures 2 inches in diameter with a shiny gold finish.